The summer jacket is a difficult beast. Too heavy and you’ll be left sweating. Too light and there’ll be no structure to it. But, while everyone grapples with this style problem, we often forget about our trousers. Yes, jackets are tricky, but there’s nothing more difficult than choosing a sartorially sound pair of summer trousers. Until now. Chester Barrie have mastered the lightweight wool trouser. 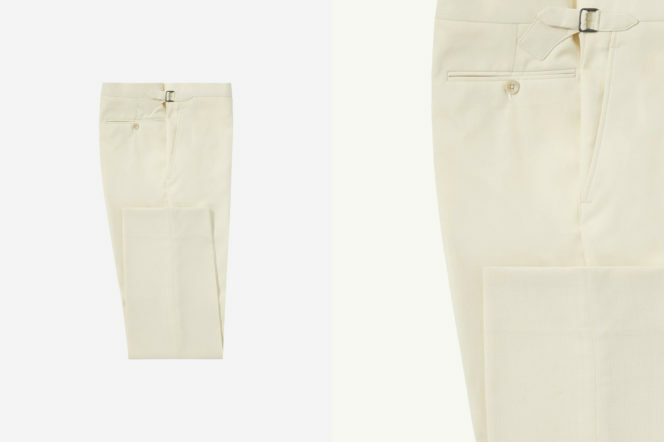 Lightly coloured, flat-fronted and with a gentle taper to give shape without limiting movement, these Loro Piana wool trousers are your new summer essential. 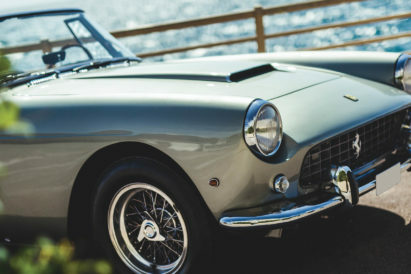 As summertime approaches, your vintage convertible will spend increasingly more time out of your garage and more time haring around country back lanes. With that many miles racking up, you risk discomfort in an old motor. But Tod’s are on hand — or should that be foot? — to ensure that never happens. 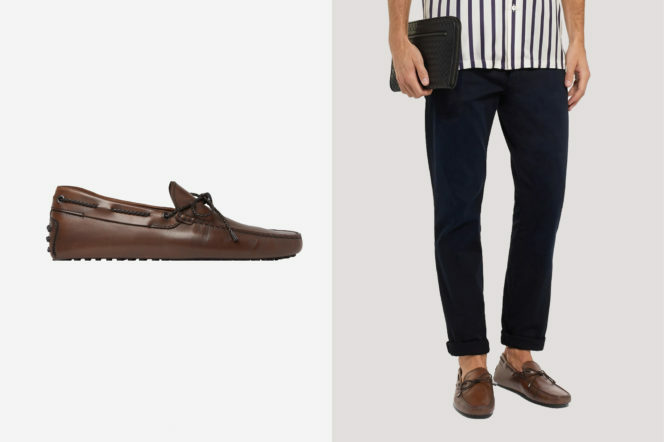 Made in Italy from chocolate leather, laced with a braided trim and speckled with rubber pebbles that act as a cushioning sole, these shoes have been staples of the driving wardrobe since their introduction in the 1970s. They’re the perfect accessory, so drive off into the sunset with a pair today. 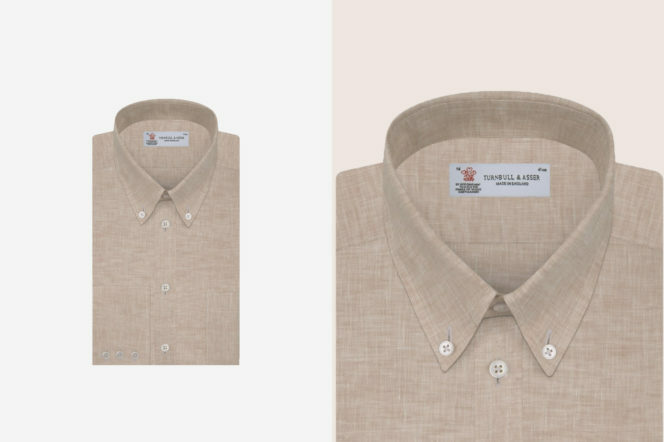 Turnbull & Asser, Royal Warrant shirtmakers, recently launched a linen shirt collection. If you hadn’t heard, then make sure you head down to Jermyn Street immediately and up the style credentials of your summer wardrobe. Linen, known for its lightweight, airy and open structure, is perfect for warmer climates, and the range of subtle pastels the shirtmaker is offering keeps things fashionable. Produced in Normandy, the natural linen will perform handsomely throughout any summer holidays — be it sailing through the Med or wine tasting in a Tuscan vineyard. Imagine your dream motorcycle ride this summer. Wind in your hair. An incredible villa your evening’s destination. Now what are you riding? If it’s not the Moto Guzzi V7 III, then you’re doing things wrong. 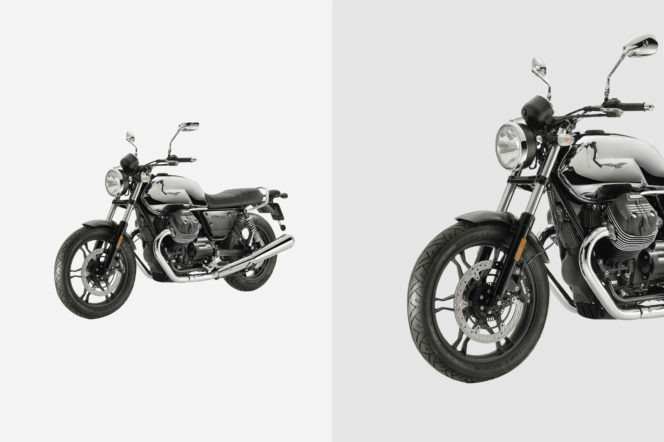 The V7 combines the classic and elegant to give you a bike that is at once classic and groundbreaking. 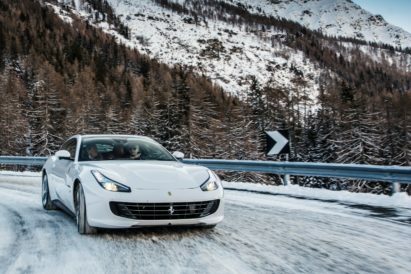 High-tech materials such as carbon fibre and aluminium elevate the vintage design, and the ride is as smooth as the styling. Steve McQueen’s style in ‘The Thomas Crown Affair’ has influenced menswear for decades, and there have been countless attempts to recreate the sunglasses worn by the actor in the thriller. 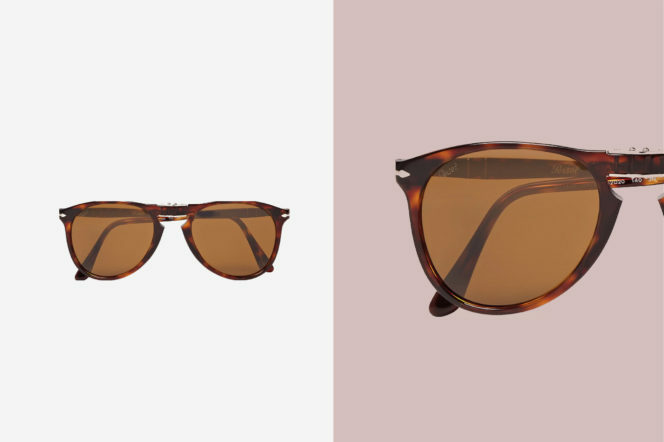 These, by Persol, are the best so far. 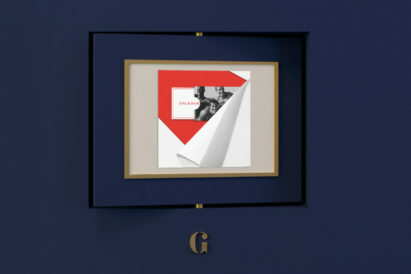 Foldable and effortlessly cool, they have truly brought the style of Steve McQueen back to life. 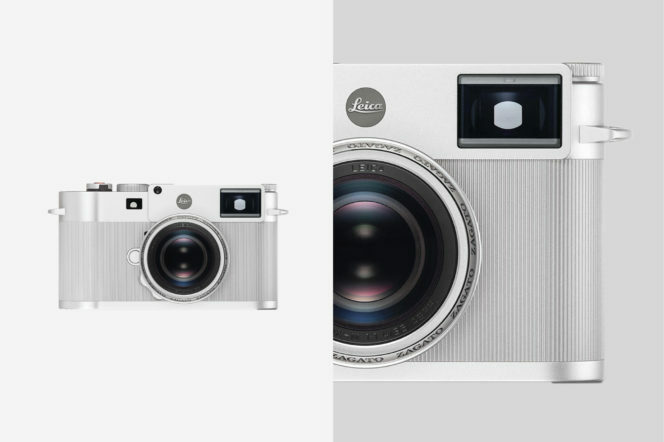 The Leica M10 combines German craftsmanship with sleek Italian design. Extremely limited and extremely beautiful, only 250 will be made, so we suggest you get your hands on this camera as soon as possible. Aluminium plated, this Leica is 70 grams lighter than serial production of M10 cameras, and this new lightweight design makes it perfect for your epic scenic trip around the Med this summer. Summer will fly by, it always does. 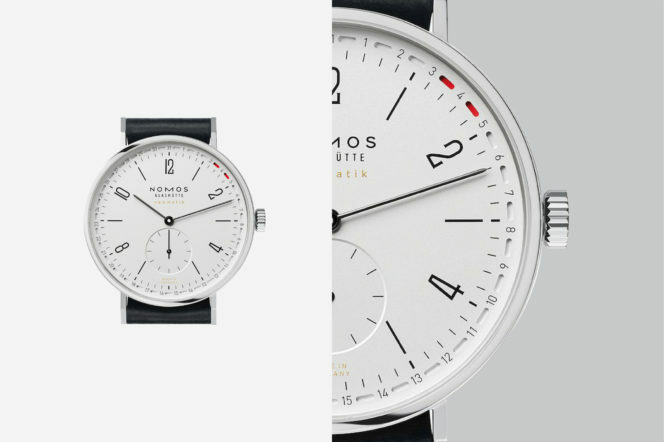 But at least, with this new Neomatik from Nomos, time will pass in undeniable style. 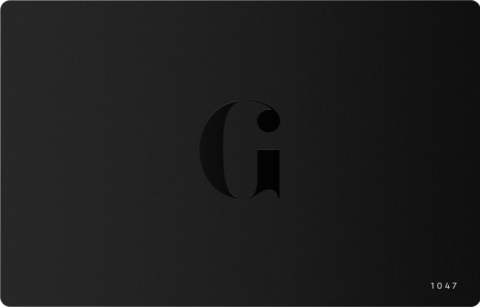 The model has been updated, and given a whole new design that fits into occasions both formal and casual. And, made from stainless steel, it will shine in the faces of all who doubted your summer style credentials. 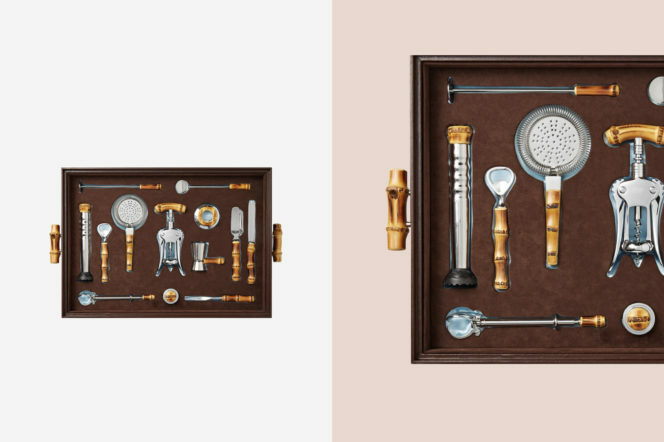 There’s one thing that most men lack, and that’s a good bar set. We usually muddle through with our muddlers and bar spoons and the odd Boston glass, but this set by Lorenzi Milano is in a class of its own. Eye catching bamboo handless pair with stainless steel tools to make this the perfect centrepiece of your next cocktail party. Sleekly Italian, the whole set comes in a rustic-styled case, which will ensure that your drinks really shake and stir things up the next time you entertain. Every house needs a Swiss-made table clock. 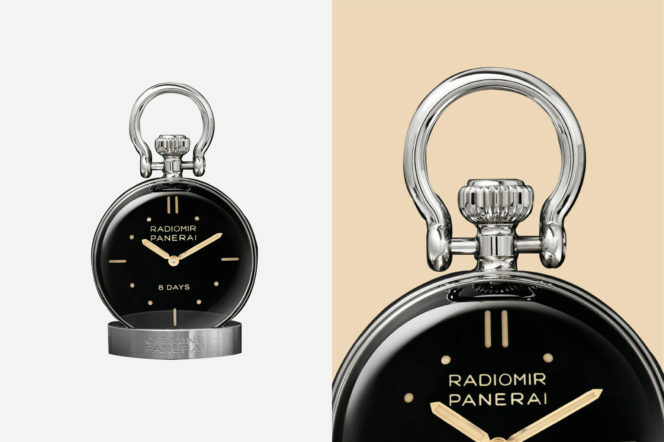 This offering, from Panerai, imitates and classic pocket watch, but with a more sleek and modern design. Shaped into a perfect sphere of magnifying mineral glass, it’s a piece to draw the eye as well as tell the time. £2,500 seems like a small price to pay for such a piece of horological art.